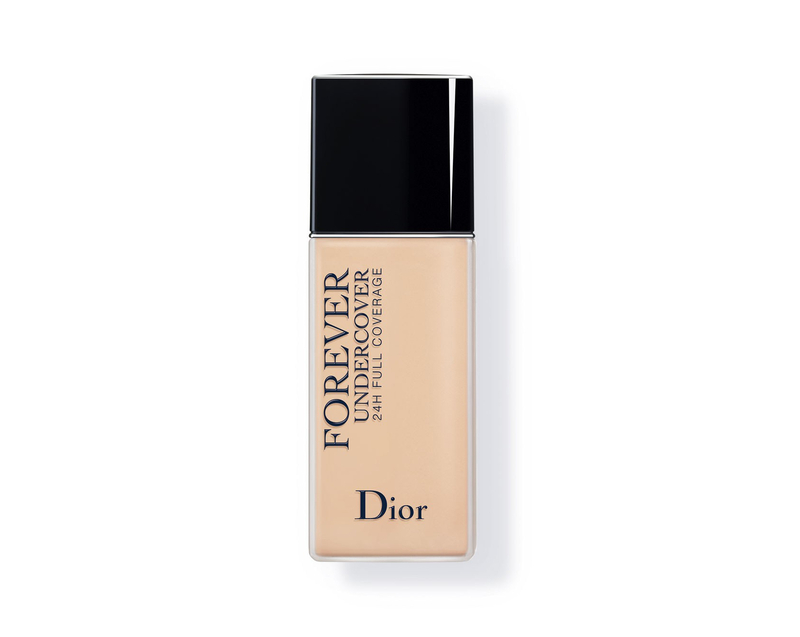 Today’s review is going to be of the Dior Forever Undercover Foundation, the newest foundation they recently launched. 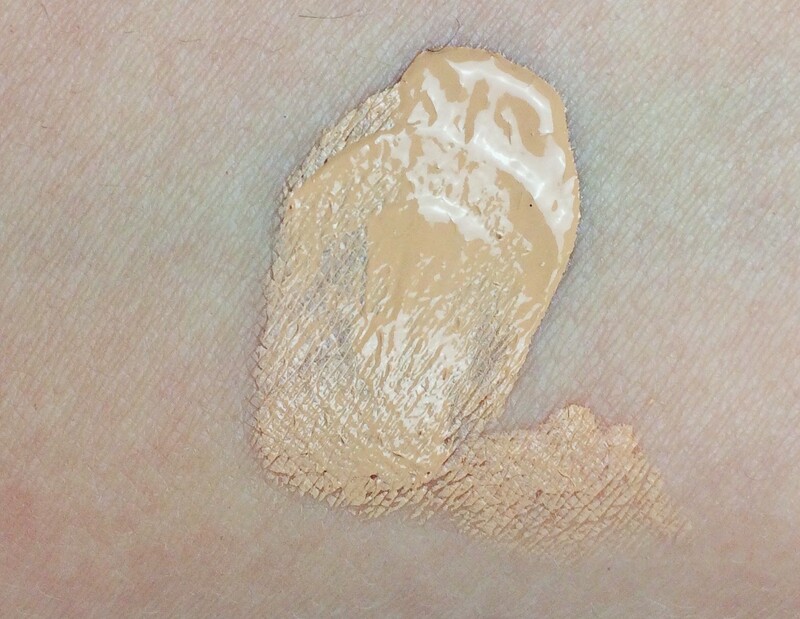 As you can see the photo is not mine because I actually don’t have the full size of this foundation but I got a sample at Sephora to try it. Did you know you can ask up to 10 samples at Sephora of anything, a good way to save right? Since I’m always broke and I’m really picky with foundation I don’t want to waste my money in something that is not absolutely perfect for me. This foundation is super hyped up online but I wanted to try for myself. You can get it here for 52$. It comes in 24 shades and I got the number 010 Ivory. Sample size, still have a lot left! The bottle is made of plastic and it is a squizey tub. It contains 40ml of product which is 10 ml more than the standard foundation size, definitely something I appreciate since it’s super pricey. I like the packaging, it’s definitely travel friendly and clumsy proof but not very fancy, for that price a glass bottle would have been nicer but since I like the plastic one more I’d have wished for a lower price. The formula is quite thin and runny but it’s definitely full coverage. I’m not the type of girl who loves full coverage foundations so this is a bit too much for me. You don’t need a lot of product to cover you entire face, it’s incredible, that sample is going to last me at least two more uses. My favourite way to apply it’s with a damp sponge, I find that it makes the foundation mesh with the skin a lot better. The shade 010 matches me almost perfectly and I’m not the fairest so although they have 24 shades I don’t think the lightest one is light enough. 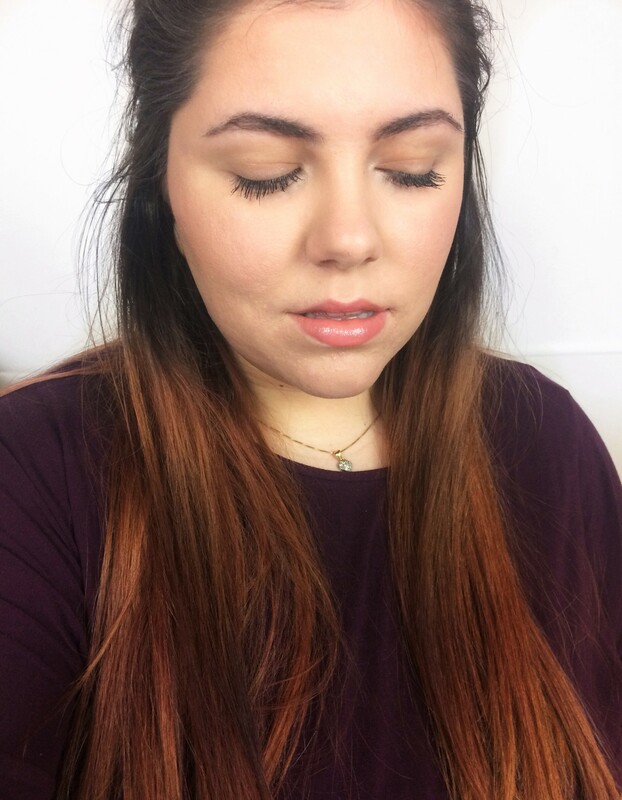 This foundation looks amazing on my skin, I love how matt and natural the finish it is, SADLY it looks so bad on my dry patches, you can see on my chin and next to my nose, you can see how flakey it looks. I have combination skin but it has been REALLY COLD in Italy and I got super dry, so it definitely doesn’t work on dryness. 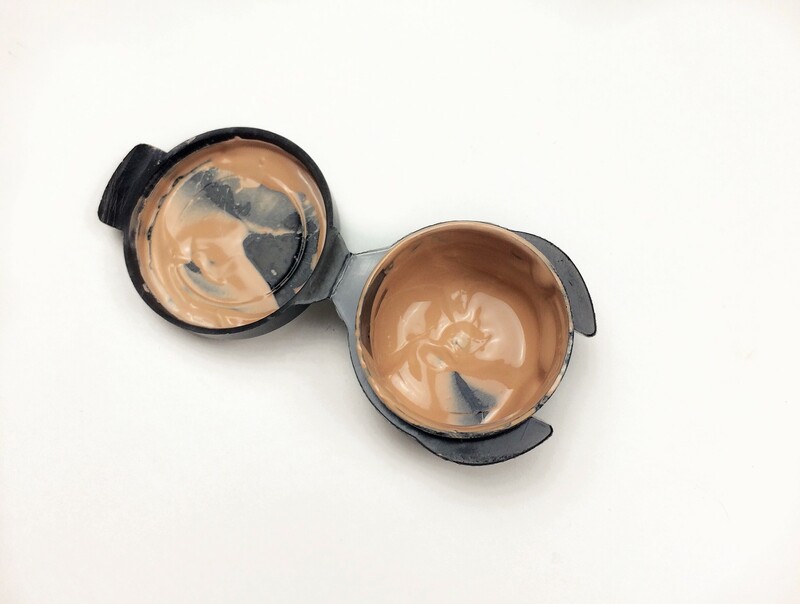 This foundation lasts for 10 hours without moving, it’s insane, it kept matt for 5 hours, never happened. I wanted to like this foundation way more than I do but it doesn’t work for my skintype. I like the packaging, it’s not super fancy but it’s definitely clumsy proof, sadly it grabs to dry patches but it totally keeps me matt and it lasts forever. If you have super oily skin you’ll love it! I think I’ll love it in the summer. It has a bit too much coverage for my tastes for everyday wear but if you are looking for coverage it’s perfect. Very nice review. I see it worked perfectly. I did not know that you could ask for up to 10 samples at Sephora. Thanks for sharing that! That’s good to know that you are able to get a couple of uses out of the sample. Sorry to hear that it didn’t work out for you. 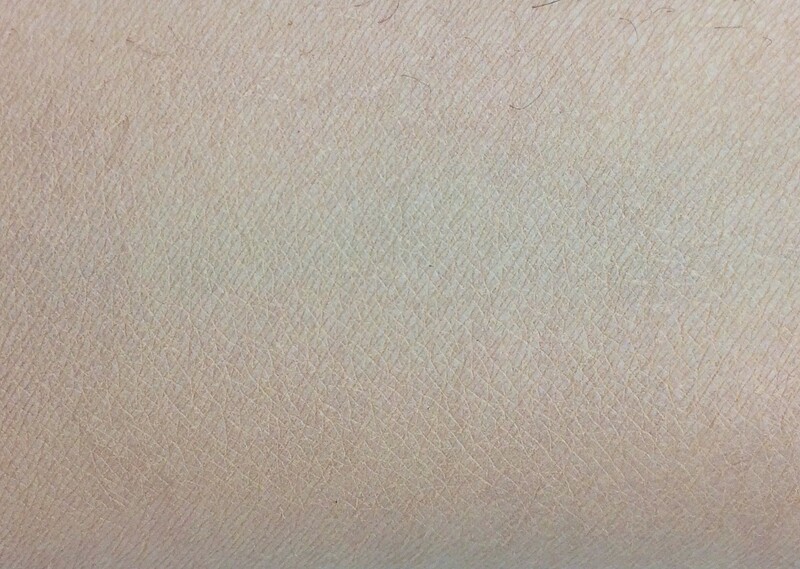 I have dry skin as well. Great review. I think its nice that you do get a little more product for the price. 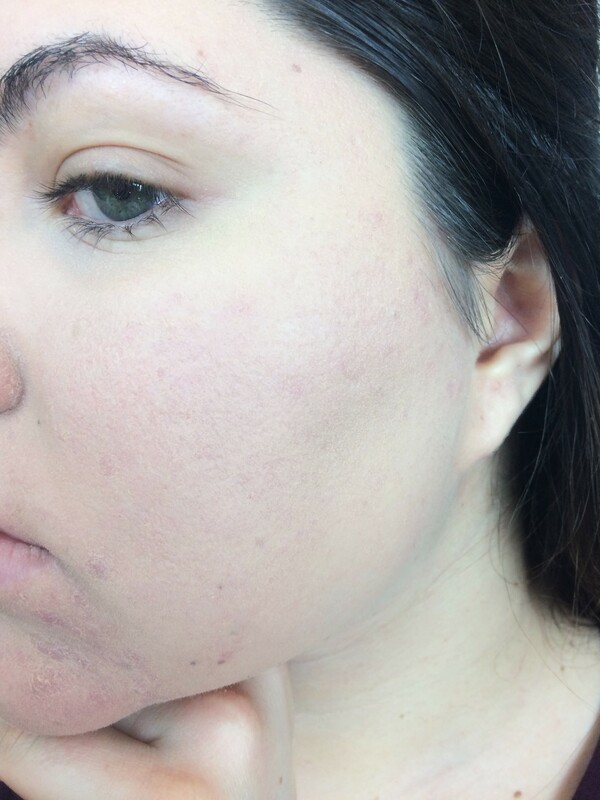 Im glad you pointed out your dry patches though because I have them in the exact same spots on my face so now I know this foundation probably isn’t my best option. Exactly! If only it didn’t grab to those! My skin gets really dry, so I don’t think this would work for me. Other than that it sounds fantastic!